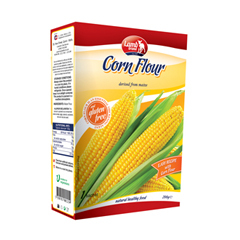 Flour is a powdery substance which is made by grinding cereal grains. 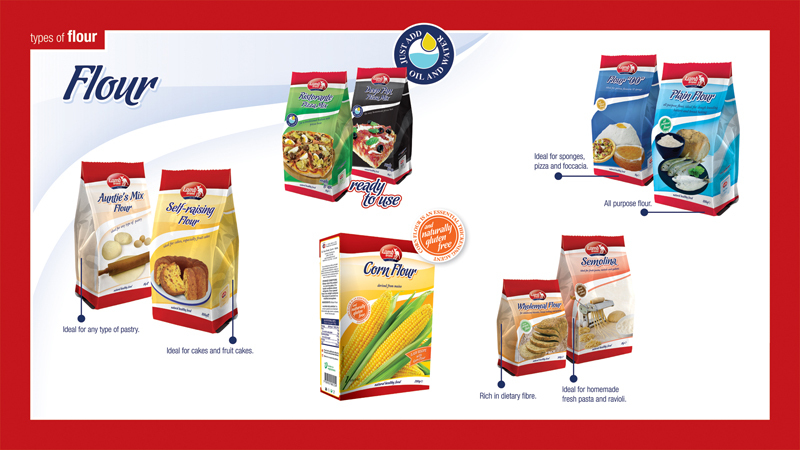 The most common type of flour is made from wheat although any dry grain can be pulverized into flour such as rice, oats, corn, beans, or other seeds. 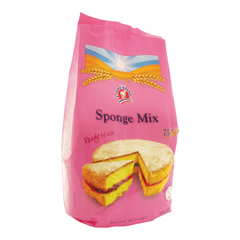 Flour is the main ingredient of bread, which is a staple food for many cultures. 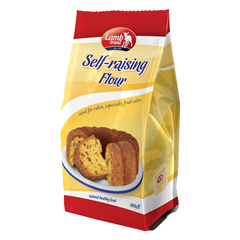 Wheat flour is one of the most important ingredients in European, North American, Middle Eastern, Indian and North African cultures, and is the defining ingredient in most of their styles of breads and pastries. 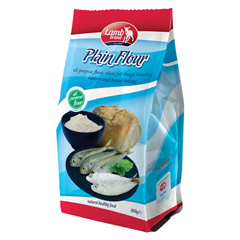 In addition to the type of grain used, flour also varies depending on what part of the grain is retained during the milling process. 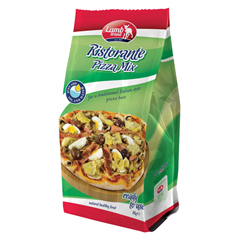 This may include the endosperm, bran or germ. 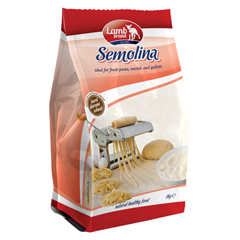 The endosperm refers to the starchy centre of the grain, which contains carbohydrates, protein and a small amount of oil. 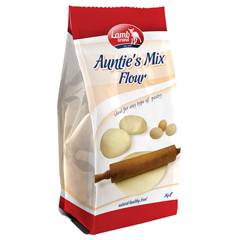 Most simple white flours contain only this portion of the grain. 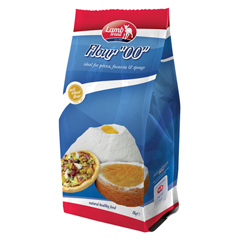 The bran is the outer husk of the grain, known as bran, adds texture, colour and fibre to flour. 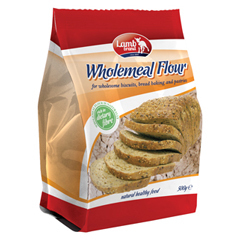 Bran gives whole grain flours their characteristic brown colour and rough texture. The germ is the reproductive epicentre of the grain and is a concentrated source of nutrients. 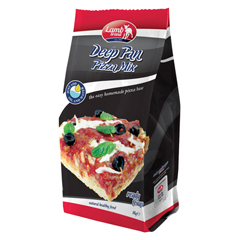 Flour that retains the germ during the milling process will contain more vitamins, minerals and fibre.